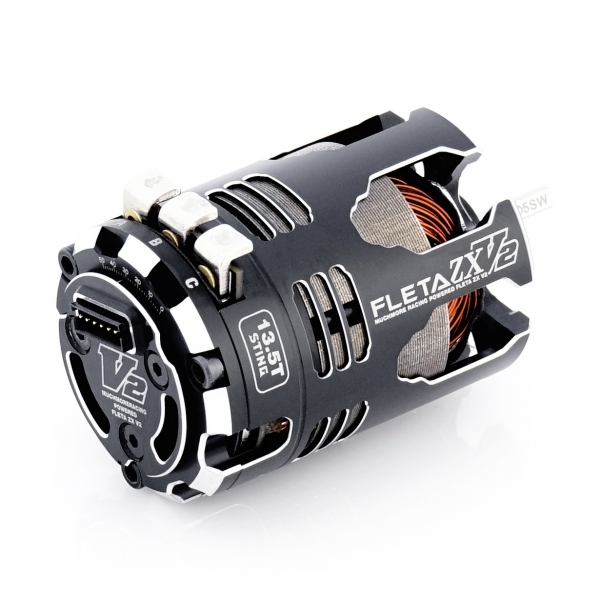 FLETA ZX STING V2 Brushless Motor (10.5T, 13.5T, 17.5T, 21.5T)-Muchmore Racing. 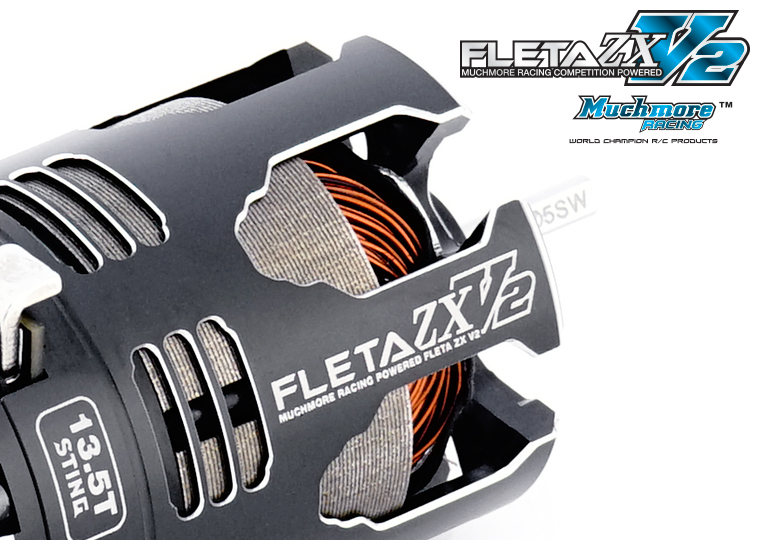 Co., Ltd.
FLETA ZX V2 STING the competition with Muchmore Racing’s latest outlaw stock motor. 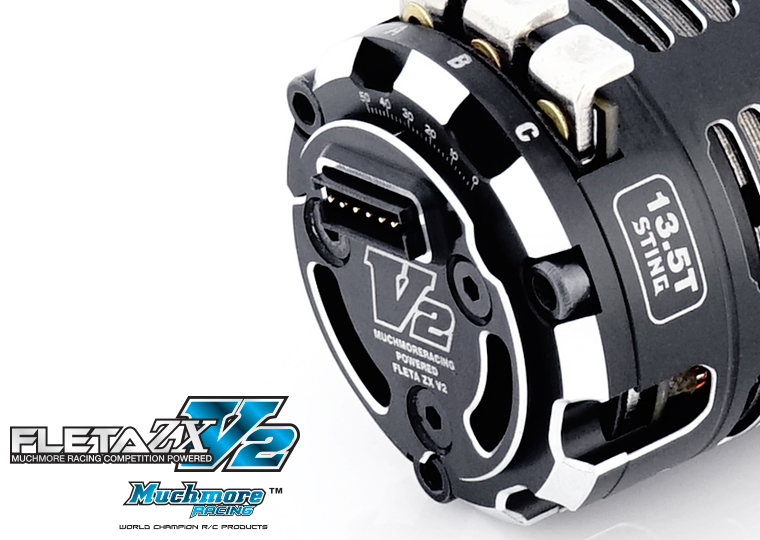 Muchmore Racing introduce “The V2 Sting” the fastest stock motor ever produced. 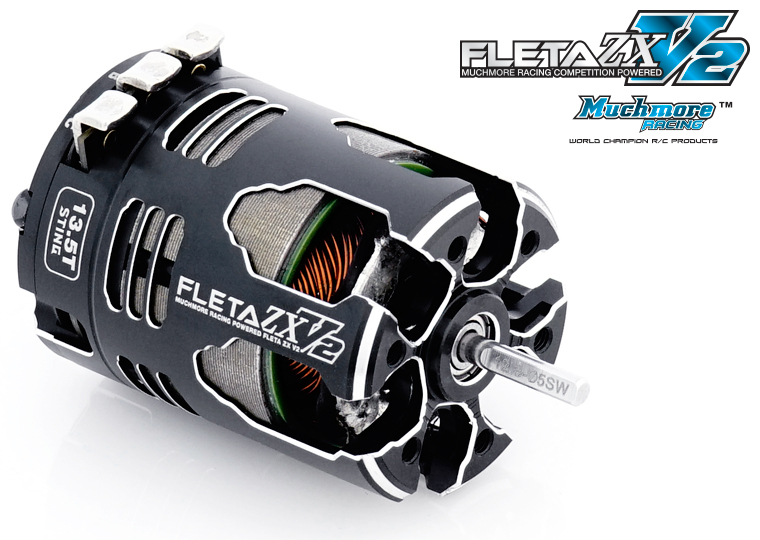 FLETA ZX STING Brushless Motor series based technology of the Muchmore Racing R&D team.